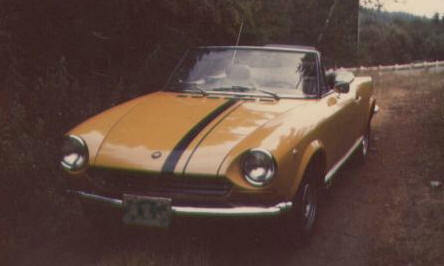 In late 1968, Ray Mortensen became the proud owner of a 1969 Fiat 124 Spyder. Due to some legal "issues" centered around larger cars with bigger engines (not to mention the Harley Sportster set up for drag racing that was not always done at the track! 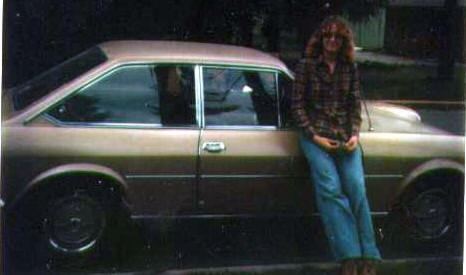 ), this computer and plastics engineer decided to buy the Fiat instead of the Plymouth Barracuda he really wanted. He fell in love with it. A few years later, the Seattle area was hit hard by unemployment (remember the, "Will the last person in Seattle, please turn out the lights?" billboard on I-5?). Ray was one of many left without a job. Ray had always been a "do it yourselfer" when it came to auto repair and could be found in the Fiat dealer's parking lot working on his car whenever it acted up. They used to laugh and tell him that some day he would either have a good car or a good job. When he became unemployed, they asked if he wanted to come work for them. 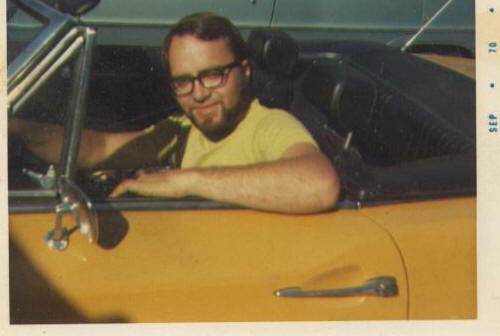 For several years he worked for two different dealers (the first one went out of business), attended all of the Fiat Factory schools offered and honed his knowledge of the vehicles and their quirks (yes, they have a few!). Becoming more and more bothered by the way the dealers treated their customers, he decided to open his own garage in 1974. Without going into too many details, Performance Apex, Ltd ended up as the largest independent Fiat repair facility in the Northwest for many years. Ray's love of the cars and his desire to improve on the factory norms led us to "experiment" with many different ways to increase performance and handling. We turbocharged several Lancia Scorpions, an X/19, a Lancia Beta Coupe and even a Spyder or two. We played with different cams, valves and pistons. 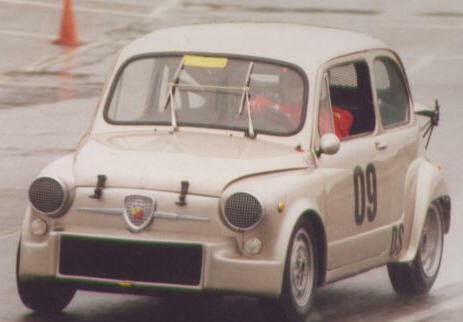 Lowering and stiffening of suspension was common in those autocross and road rally days (or just for going to work!). Performance was and still is more than just part of our name. When Fiat decided to leave the country, they asked us to become an authorized parts and service facility and to perform their warranty work for them until their legal obligations ceased . 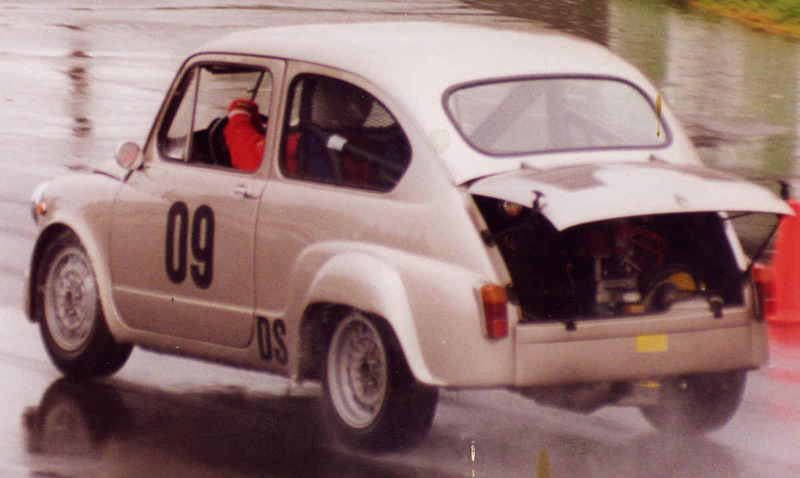 We agreed and continued on for several more years, doing what we could to keep the cars alive, even after we could no longer get parts directly from Fiat. Today we are doing more restoration than repair and more "component" unit overhaul (engines, transmissions, differentials, brake calipers, etc) than "service."